Valentine's Day is almost here. Celebrate the day with a romantic dinner to show your significant other how much they meant to you! 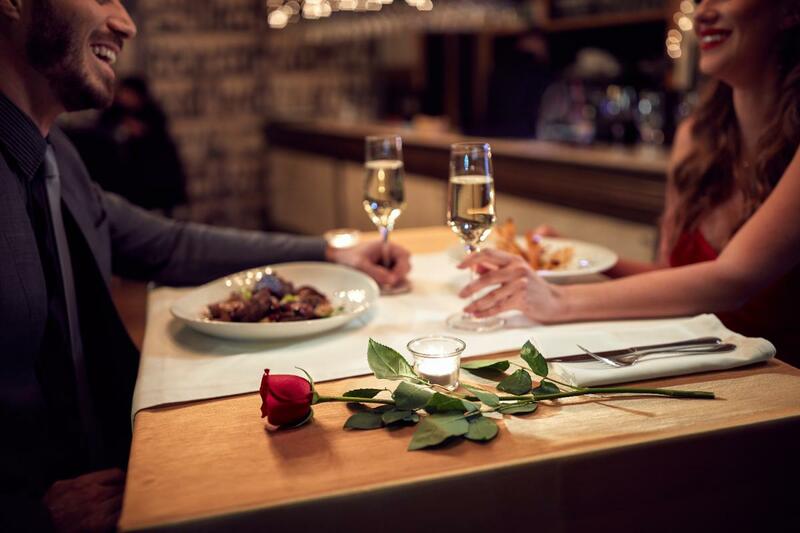 If you need some suggestions, check out our list of romantic restaurants for Valentine's Day in Gainesville where you can enjoy great atmosphere and food!